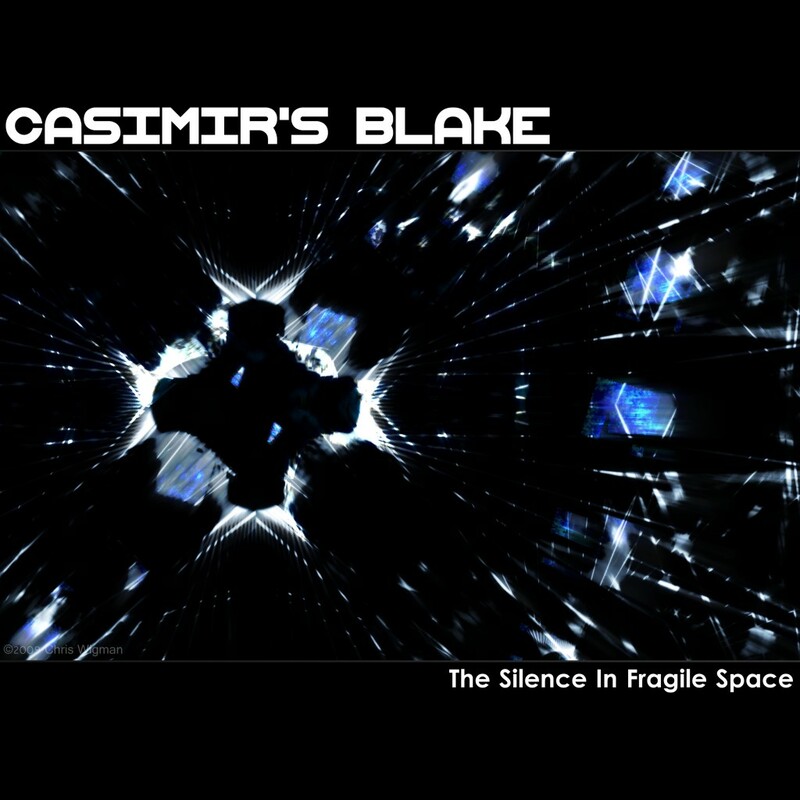 UK artist Chris Wigman is Casimir’s Blake, and this intriguing Monotonik release, ‘The Silence In Fragile Space’, plays out like a planetarium soundtrack to end all soundtracks, echoing all kinds of gorgeous sustained chords through history. 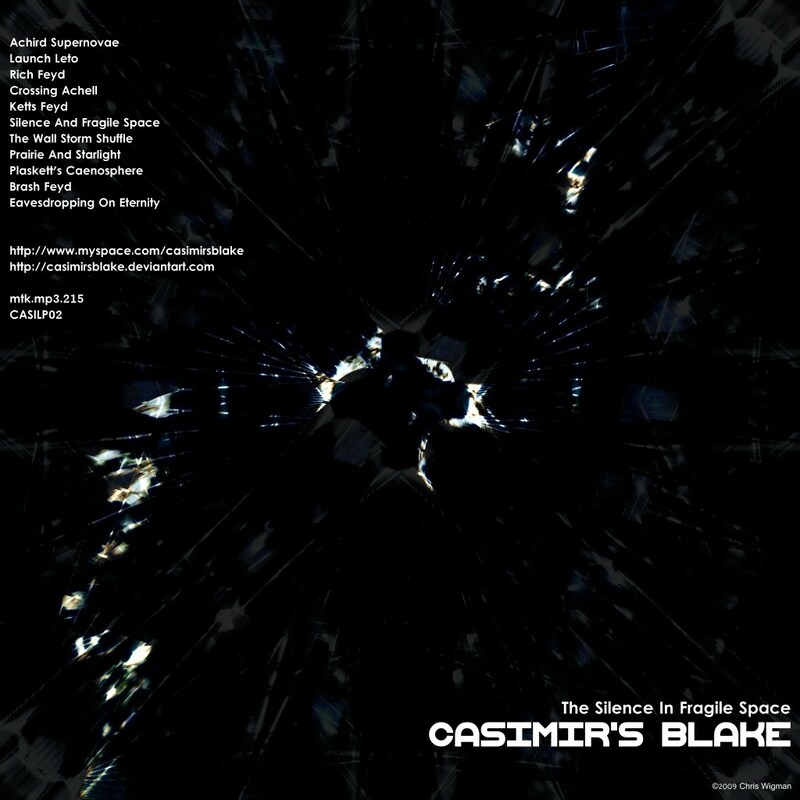 Following up a release on Kahvi, this full-length album starts as it means to go on with ‘Achird Supernovae’, flittering strings and depths of space to the fore. It certainly gets darker elsewhere, with ‘Rich’s Feyd’ one of the more edge-wise, skuttering tracks in the gaps between the planets.